Android 9.0 is Android PIE! 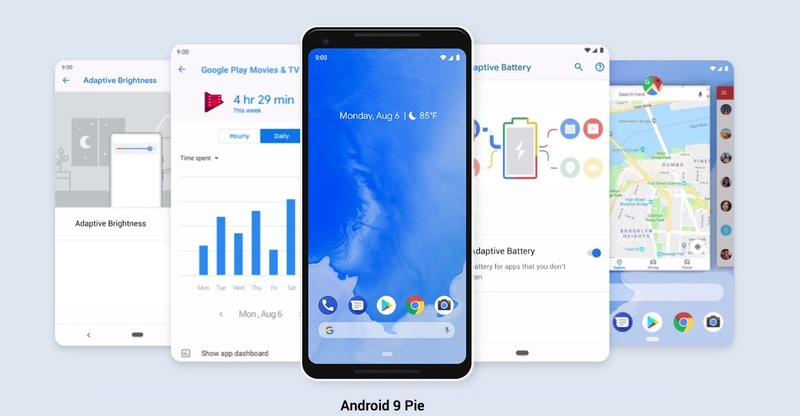 Google made it official!l Android 9.0 is Android PIE! That also means we’re at stable Android Pie and the developer preview program has come to an end. Downloads for the Pixel, Pixel XL, Pixel 2, and Pixel 2 XL will be available shortly, including through the Android Beta program, where you’ll be updated to the newest release. UPDATE: Android Pie (9.0) files now available for Pixel and Pixel 2! Now we await the arrival of the Pixel 3 and Pixel 3 XL. RELATED: Sign-up for Google’s Digital Wellbeing beta!